Whether you’re walking across the stage from middle school, high school, or college graduation, or even attending a graduation party, or luncheon I have got you covered. 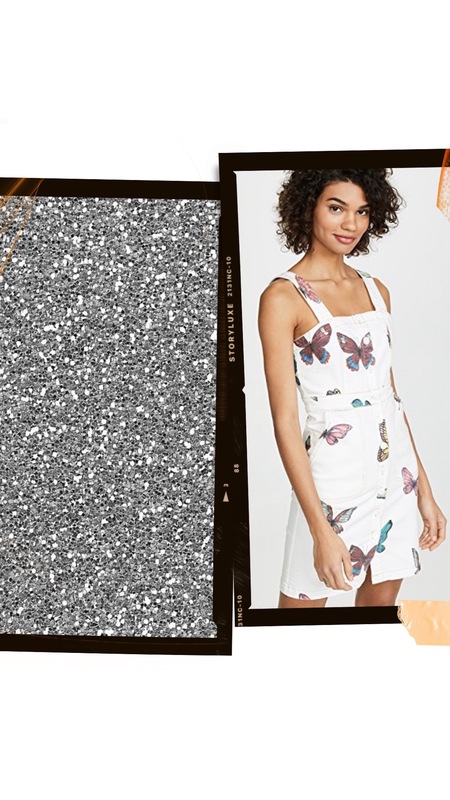 As we head into the final weeks of school and prep for graduation season I’ve rounded up some dresses that are sure to award you with the yearbook’s title of most likely to look FABULOUS! !